Catamaran charters are perfect for family trips or for a group of friends and 1st time charters being spacious and very stable in the water and with their shallow draft they can almost park on the beach. 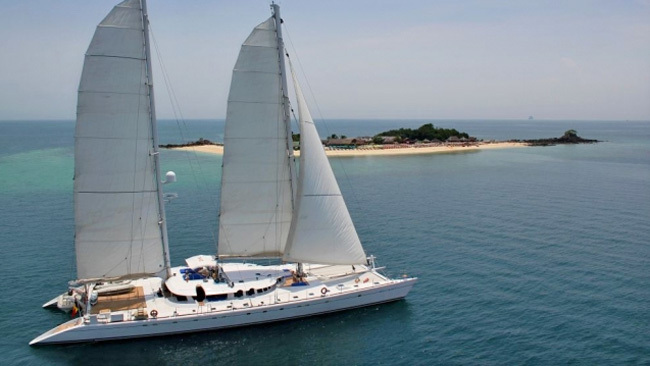 Nicholson Yacht Charters & Services offers a wide variety of sailing and motor catamarans in some great cruising locations around the world. The Caribbean with maximum selection in the British Virgin Islands but many others around St Marten and St Barths, Antigua and The Grenadines. Think about chartering in Greece, Turkey and the Mediterranean during the summer months. They are an economical way to charter and offer 1st class accommodation, watersports equipment and crew. Let us help you choose catamaran charters that best suits you, your family and your friends. We have a great selection of excellent yachts in this size range available for charter worldwide. Book a Charter with family and friends or a corporate group. Below are a few examples of yachts that are available for charter in various ports around the world. 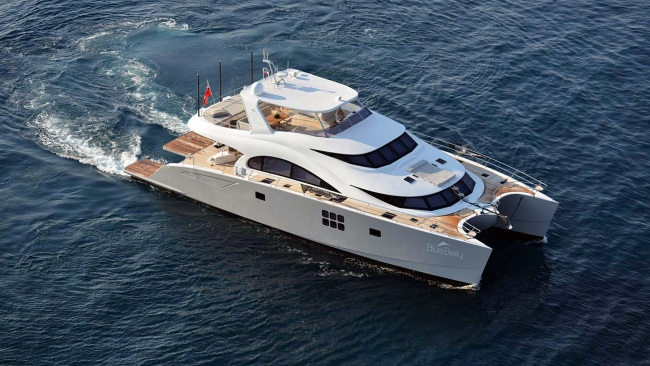 Not sure if a catamaran is the type of yacht for you? 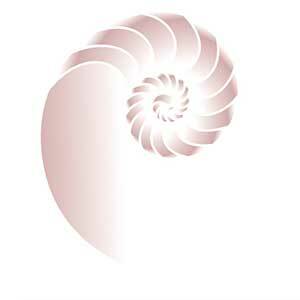 Have a look at our main yacht page for some additional information.